Dinosaur fossils have been found in the Laramie basin in Wyoming together with land plants “remarkably modern in their aspect”; these land plants suggest a much more recent age than the Cretaceous, said to have ended about 70 million years ago. 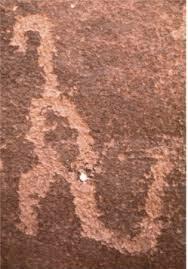 The plants were referred by paleo-botanists to at least the Tertiary epoch, or the Age of Mammals. But the paleo-zoologists persisted in ascribing the fossils along with the plants to the Cretaceous. Dinosaurs were in the vicinity, as is established by footprints discovered not more than one hundred miles from the picture. The paleontologist’s scheme requires the extinction of dinosaurs sixty to seventy million years before man appeared on the Earth. 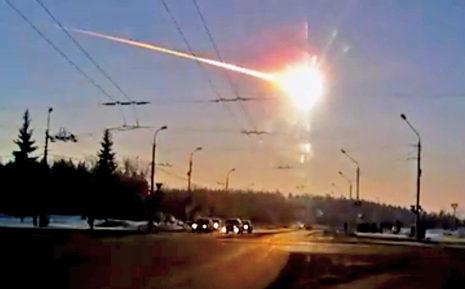 A meteor with estimated mass of 10,000 tons by NASA (on entry to Earth’s atmosphere) exploded Friday morning over Russia’s Ural region and its shock-wave caused injuries to over 1,000 people. It took out windows and walls in the city of Chelyabinsk. Some years ago, I personally witnessed a much smaller fireball, and I was convinced I was seeing an airplane crash. On the same day, Friday 15th February 2013, skimming closer to the earth than any other asteroid of its size, Asteroid 2012 DA14 missed us by 17,100 miles, a margin closer than some satellites. That the Piri Reis map, dated to 1513, the Portolano charts and many other ancient maps include information supposedly unknown in the 16th century and, in some cases, information that was not confirmed until the middle of this century. That the Piri Reis map and other maps were inexplicably accurate, particularly with regard to longitudes, which neither mariners nor cartographers could calculate until spherical trigonometry was developed in the 17th and 18th centuries. 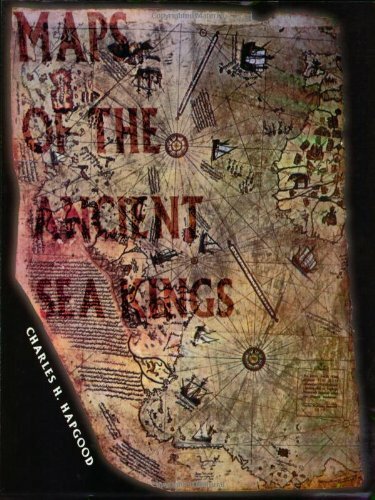 That some civilization or culture still unknown to archeology — and pre-dating any civilization known so far — had mapped North America, China, Greenland, South America and Antarctica long before the rise of any known civilization — and at a time when Greenland and Antarctica were not covered with their millennia-old ice caps. That to have done this, the ancient civilization had to have developed astronomy, navigational instruments — such as the chronometer — and mathematics, particularly plane geometry and trigonometry, long before Greece or any other known civilization. 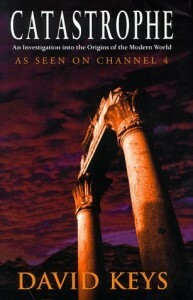 That the advanced cartographic knowledge appearing on the Piri Reis map, the Oronteus Finaeus map and other maps came down in garbled and incomplete fragments that somehow survived the destruction of the unknown civilization itself and the repeated destruction of such ancient repositories of knowledge as the library at Alexandria..
During the last few years, there has been an upsurge of interest in theories about Catastrophism. A natural disaster like a large meteor impact or the eruption of a super-volcano would have the capability to wreck the modern world. Even the recent economic cost of one small Icelandic eruption should give pause for thought. There are at least two good reasons for concern. Firstly, the growing recognition that man has a responsibility to recognize the threats to our planet, in this respect, a similar argument to the Green environmentalists, but secondly, with computer and other technologies, we can analyse both fresh and long-held historical data in a way that clarifies the underlying issue. 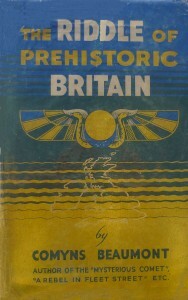 David Keys’ Catastrophe argues that a massive volcanic eruption in the sixth century precipitated the collapse of the ancient world. 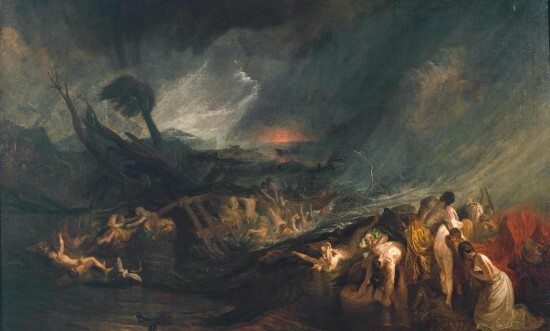 He suggests that an eruption of Krakatoa in 535 A.D. was the primary cause of a global climatic catastrophe that caused widespread famine, pestilence, and extinction of many civilizations around the globe. Keys reasons that a huge volcanic eruption, near the equator, sent volcanic emissions high into the stratosphere where air currents distributed them around the globe, creating a veil through which sunlight struggled to penetrate. As a result, the earth sustained flooding and cooling over the next century, which caused the failure of crops. People and animals scattered and either starved to death, or died from pestilences that swept the civilized world in the sixth century. 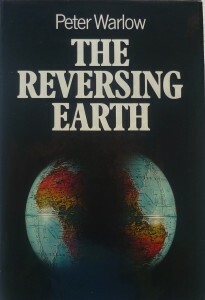 ‘The Reversing Earth’ is a book that sets out to answer some very disturbing questions, Why did ancient peoples insist the sun at one time rose in the west and not the east? What could account for the magnetic anomalies preserved in our sea beds? 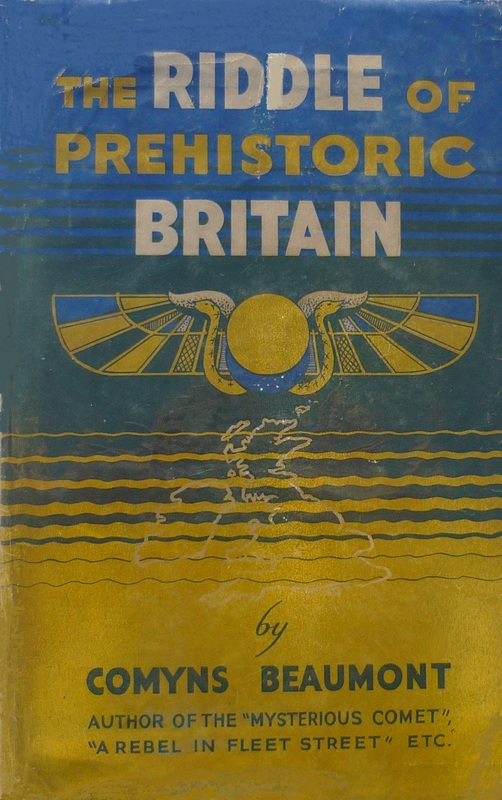 Why did conditions for mammoths and many other animals change so catastrophically, and relatively recently? These and other questions not satisfactorily answered by any one theory, are brought together in a comprehensive, readable, and logical theory that also serves as a guide to Catastrophist, as opposed to Uniformitarian scientific thinking. It thus gives due consideration to Velikovsky, but should be more palatable to his detractors, as this theory does not involve impacts with other cosmic bodies. 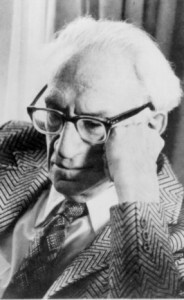 One of the original considerations by Velikovsky was why such a theory should be so unpalatable to us, and of course it is simply that, logically, if it happened once, it could happen again.